There has been a whole lot of ruckus all over the nation after the announcement of Demonetisation of 500-1000 Rupees notes. People have been facing difficulties in their day to day work. 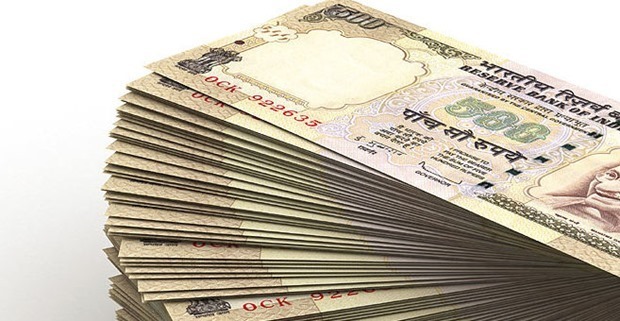 This has made Central Government to lift the ban on 500-1000 Rupee Notes for 72 hours. But there are few places where you can use the notes, like you can use these notes at Railway Stations, Bus stations, For Air Tickets and Metro Stations for travelling. Hospitals and Petrol Pumps are also asked to take these notes for the next 72 Hours. All the highways are now toll free till 14th November, at first these benefits were given only till 11th November but now it is available till 14th November. So to all those who are still wondering where to use 500-1000 notes you can use them at the prescribed places above, its a brilliant plan to help banks carry out the precautionary measures to reduce the Hardwork they have to do.